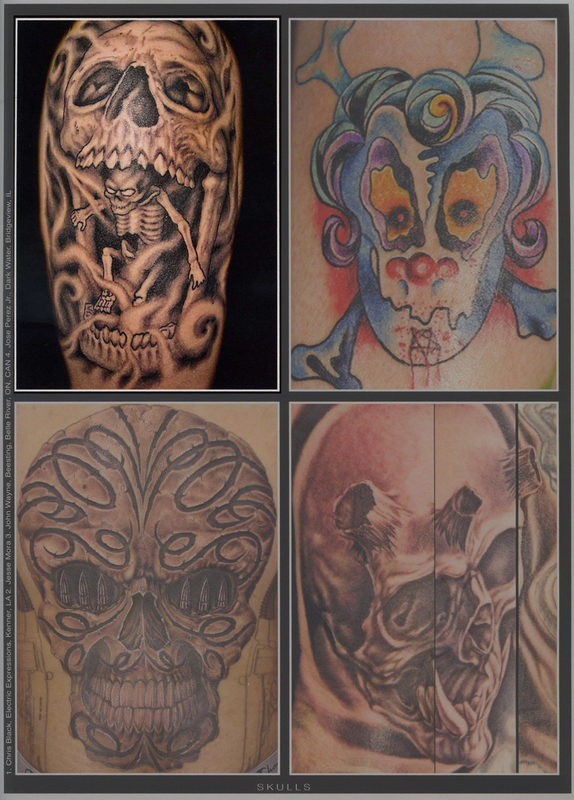 While searching for more magazines who might have covered the Inktoberfest Tattoo Convention, I found this recent issue of Skin Art which had some skulls in it that I had tattooed a while back. 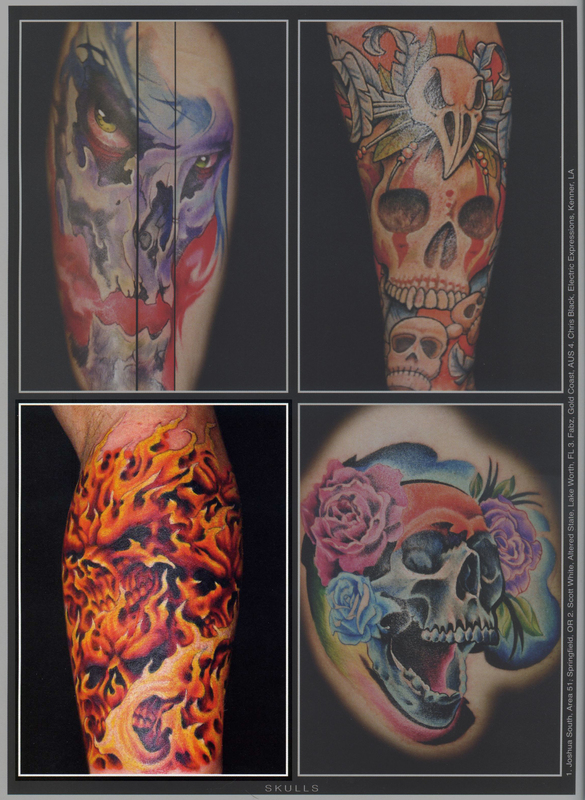 This entry was posted on February 12, 2012 at 12:00 pm and is filed under Tattoo with tags Skin Art Magazine, Skulls. You can follow any responses to this entry through the RSS 2.0 feed. You can leave a response, or trackback from your own site.